The University of Huddersfield is an exciting, stimulating place to learn. As a growing centre of research and academic excellence, the university is always pushing the boundaries of knowledge. Choosing Huddersfield makes sense for international students as every year we welcome students from over 120 countries worldwide. They come because of the university’s academic reputation, the range of courses on offer, the quality of the teaching, the international student experience and their graduate employment rates. Huddersfield is a friendly and student-cantered university. Most of the courses offer the opportunity to get involved with industry, from sponsored projects and guest lectures, to internships and work placements. Many of the full-time degree courses include the option of an internship where you will spend a year on a paid work placement gaining the skills employers are looking for as well as gaining (on average) a better degree classification. The university has placed students with many international companies around the world, including Microsoft, Panasonic, Ferrari, BMW, Bosch, Intel, Motorola and many more. 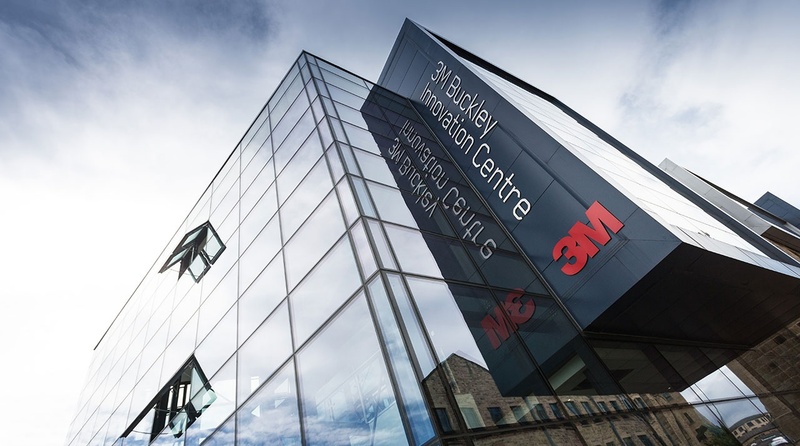 A continuing program of campus development (Huddersfield has spent nearly £160 million over the last ten years) ensures that you have access to some of the best facilities and equipment in the country. 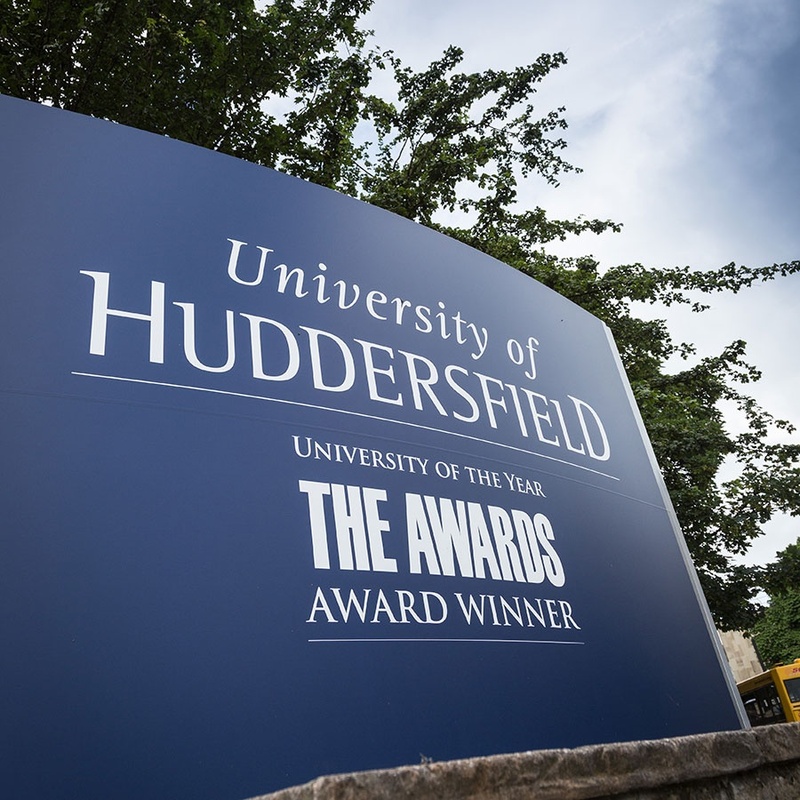 In addition to developing your academic abilities, Huddersfield has a dynamic, creative and cultural mix with a strong reputation for student safety. The international student societies allow you to meet other students from your country and to celebrate your culture on campus. A year-round campus events program enhances your UK student experience with food festivals, sports competitions and cultural visits. Why choose The University of Huddersfield? 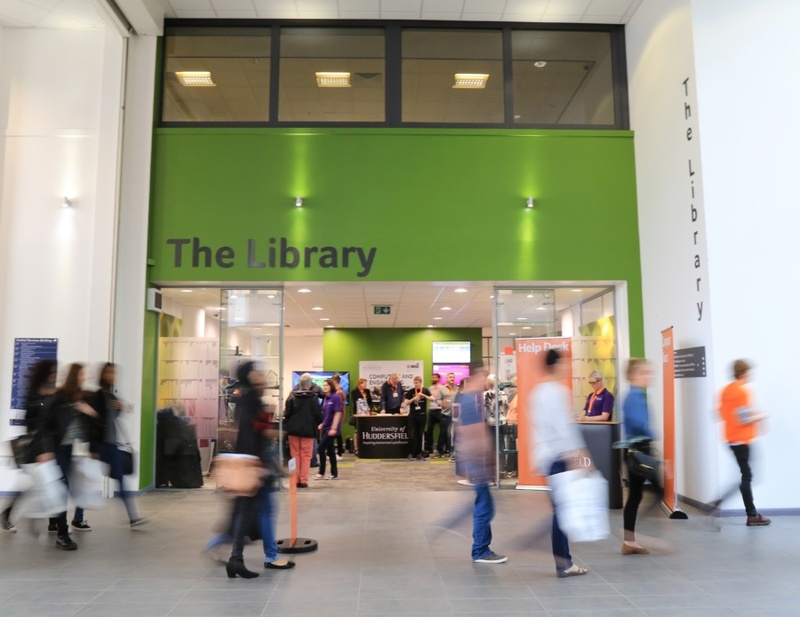 The university has a large range of student activities, including 58 different international societies ranging from the English Cultural Society through to the Vietnamese, Indian, Pakistani, Qatari, Nigerian, Scandinavian societies and many more. Huddersfield’s academic staff are continually rated as providing high quality teaching in an exciting and stimulating environment. In fact, Huddersfield is first in England for professionally qualified teaching staff (HESA 2018). Opportunity to gain an in-depth exploration of issues affecting business with focus on the international market as well as developing understanding of international business. Chance to spend the third year abroad on placement working for an international company. Click here to find out about the scholarships that are available for international students who progress to the University of Huddersfield. Click here to access the University of Huddersfield’s Course List. Enquire about studying at University of Huddersfield.